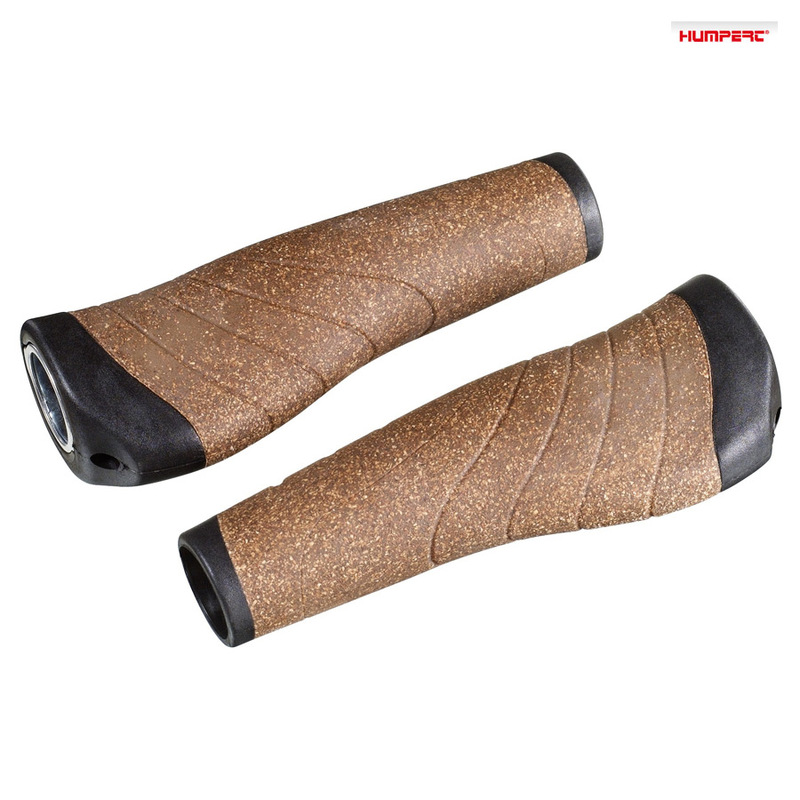 Are these lock on grips like Ergon GP1s? Thanks. Thank you for your enquiry, we can confirm that these are lock on grips.